Beauty, Lifestyle and a little D.I.Y here and there! Now I don’t know about you but, when I was little one of my all time favourite things to do was, get the Toy World Catalogue that would arrive in the post and circle every single toy I was lusting after. Then I’d very strategically place it under my Dads (cause he was the sucker) pillow. I still love nothing more than to write a big list of all the items I’m drooling over. So I thought that every now and then I’d whittle it down to the top ten items and share it here with you all, so here we go. Not only do these look so comfy, I also think they look pretty darn cool too. I really have to blame Anna from Viviannadoesmakeup for me lusting after these. Every time she styles them in a blog or video she looks so cool, that I really want to give them a try. She also did a handy dandy post on how to style these babies, which I’ve linked above. They would be a little out of my comfort zone and general style, but I’m getting to the age were I think I need to wear something a little more sensible than ballet flats. Another one to blame on Anna’s blog. Whenever I watch her or read her posts she seems to have a new Whistles Bag on the go. I also have a wee browse on the website, well more like dream. 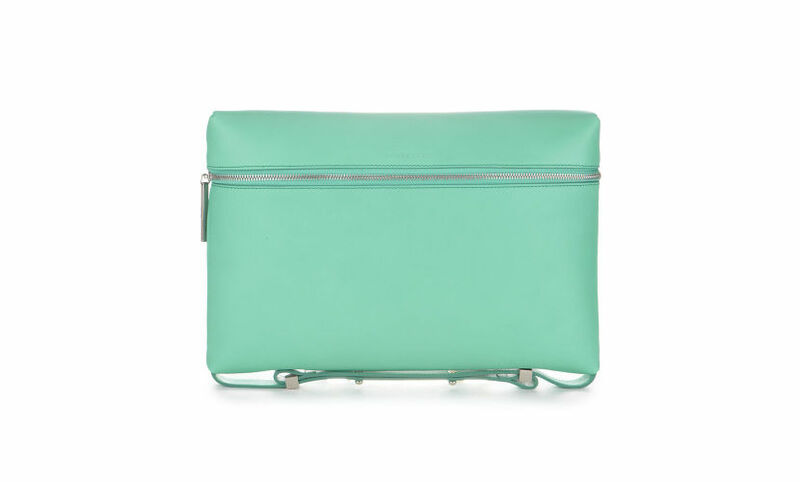 This bag caught my eye a while ago, and now its even on sale, so this dream could become a reality. I love how unusual the style is and this shade of green is my favourite. It’s definitely an item I can see me rocking in the spring/summer months. I saw this dress on Instagram and haven’t stopped loving it since. I love the colour, the neckline with the lace detail and how floaty and princess like it is. My only reserves with splashing out the cash and buying this dress is a) I already have a million and 1 party dresses and b) The length; Sadly I wasn’t genetically blessed with skinny legs and being a curvy girl I don’t feel entirely comfortable in a short hemline. Yes, Yes I know its another dress, but just hear me out. Well firstly just look at it. This dress is like a modern day Helen of Troy (minus the whole waring cities and stuff) mixed with a fabulous 1940’s tea dress vibe. And there goes that mint green again. I guess I really am trying to wish this winter away. Not going to lie I’m not the biggest fan of winter, give me bright sunny days, any day. 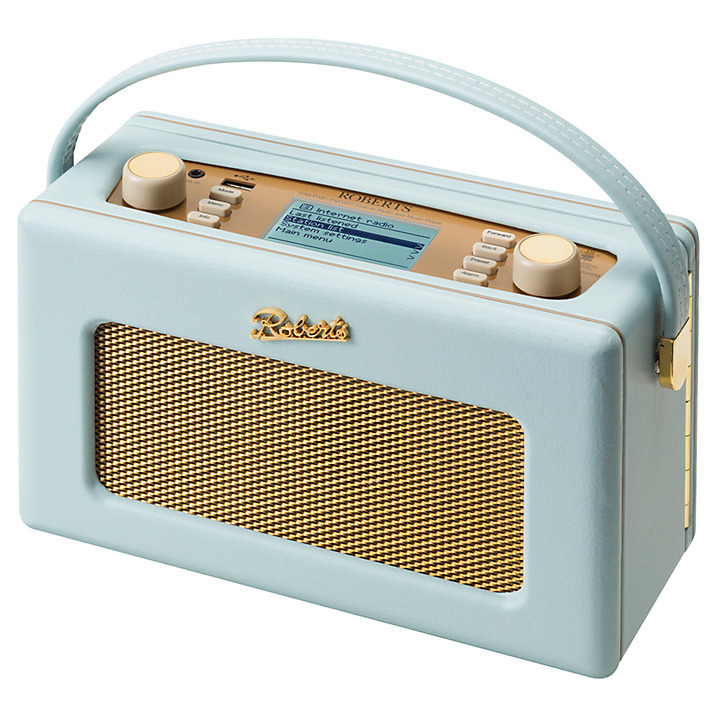 And we’re half way there, Boy oh boy, I have wanted, no wait dreamed about getting my paws on a Roberts Radio for years. And this one is right up my street, in fact the colour even matches my car! We have an open planned kitchen and living area of our house, and I thought this would look perfect on the kitchen counter. I love the fact that it’s digital and not only does it allow you to stream music from your computer or phone you can also access Spotify on it. I want this in my life so badly. I’ve already planted the seed in Chris’ brain, so let’s see what happens. I’ve got my fingers and toes crossed on this one. I don’t know many girls who don’t dream about one day receiving a Tiffany Blue box. This would be what I would like to find in mine. I’m not much of a jewellery wearer, actually I hardly own any Jewels. But it doesn’t stop me from putting this on my list. I love how fine and dainty looking it is, I know big chunky statement necklaces are the big trend at the moment, but something like this is way more my style. On the website they also have a handy emailing service that will drop just the right hint to your loved ones. Chris has already had his delivered to his inbox. It wouldn’t be right to do the Lust List and not add a beauty product. 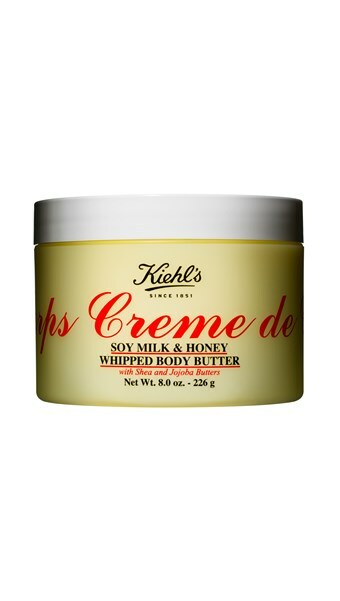 This Whipped Body Butter by Kiehls would be perfect for me right now as I’ve just come to the end of my Body Shop Body Butter in Cherry Blossom. I’ve heard nothing but good things about this product. From the smell to the texture it appears that you can’t really go wrong. This is very quickly becoming a hot contender for my pay day splurge. If you haven’t had the pleasure of smelling this you really need to get your toosh down to a Jo Malone stockist, quick smart. I purchased the Cologne in this fragrance when we went back to the UK. It is now my all time favourite perfume and one I will definitely repurchase, time and time again. So it makes perfect sense that I’d be lusting after the candle. In actual fact I’m kicking myself that I didn’t just buy this, along with all the other products in the line. Oh well, there’s always christmas or my birthday (hint hint loved ones haha). But on a serious note, if you like a floral scent you’ll love this. There has been so much hype around this book, especially as it’s recently been released at the cinema. I however, am yet to see the film as I wanted to pick this up first. 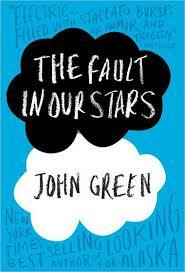 I’m one of those, like many out there who; have to read the book before watching the film. Whilst I write this I think I’m just going to purchase it on my kindle app on my ipad today. I guess the sooner I read it the sooner I can get to commenting on how the book is always so much better. 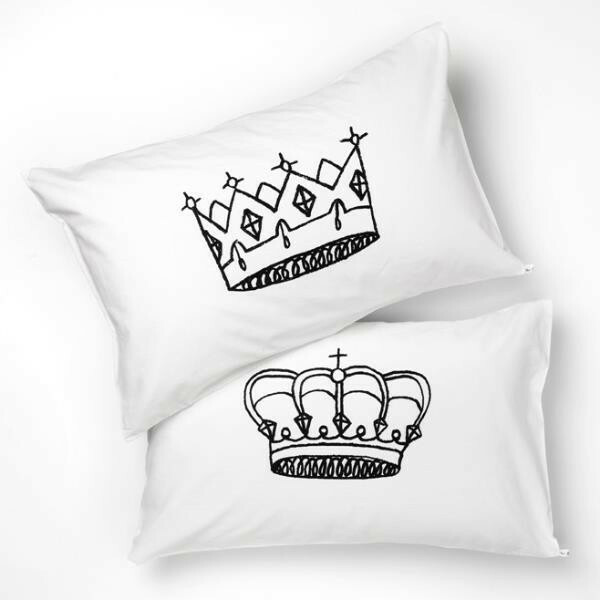 Last but by no means least, I first laid eyes on these gorgeous pillow cases in a magazine. I loved them so much that I noted down the website and took a look as soon as I could. 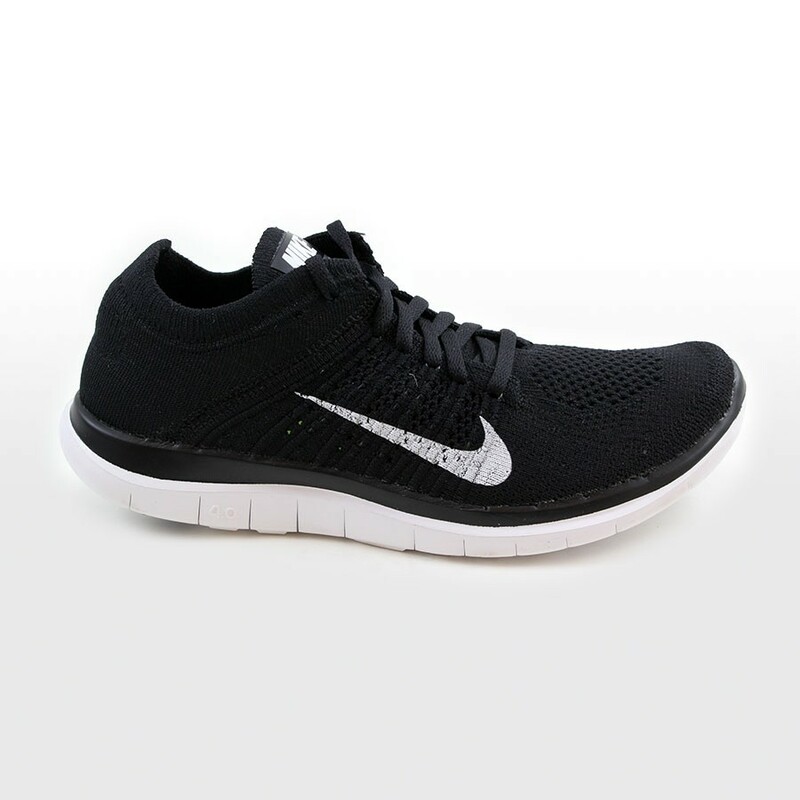 At $60 they are a little on the pricey side, but they look like so much fun and good quality. I just need to get Chris on side with these and I think they’ll be mine!